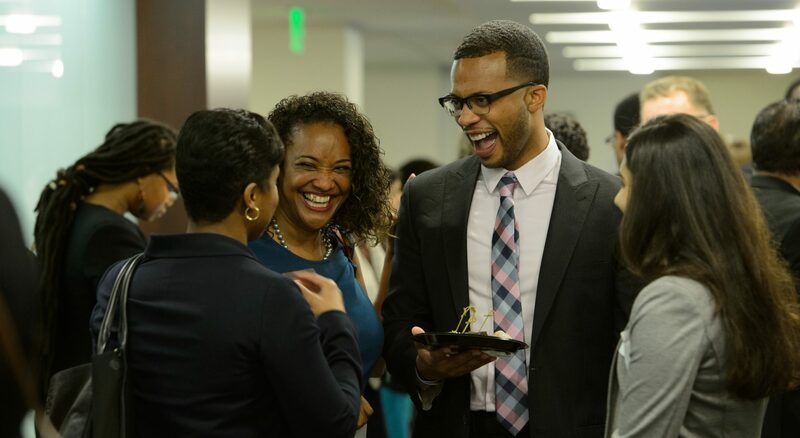 The Conference on Diversity in International Affairs is a collaborative effort by the Council on Foreign Relations, Global Access Pipeline, & International Career Advancement Program. The 2019 Conference on Diversity in International Affairs will take place on Thursday, May 9 and Friday, May 10, 2019. For more information about the Conference visit www.conferenceondiversity.org.